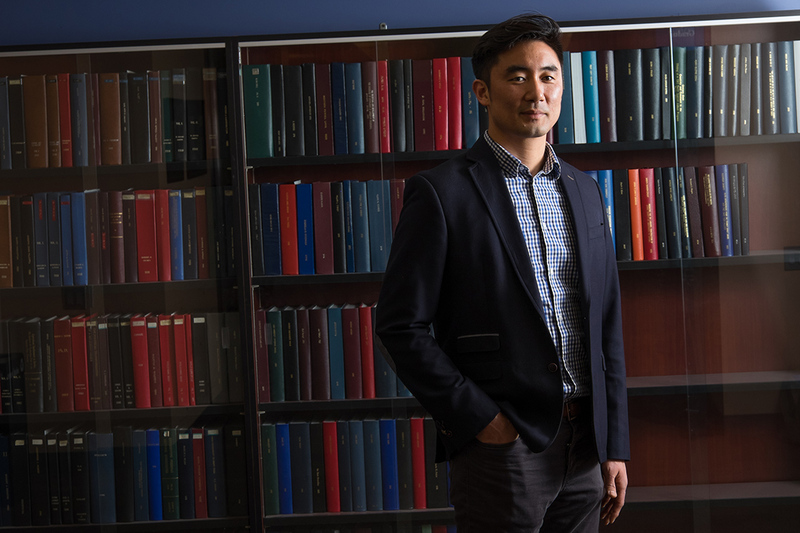 Like students in his University of Toronto course on guns and mass shootings in U.S. history, Jooyoung Lee had felt Toronto was immune to the kind of gun violence plaguing Los Angeles, Philadelphia and other U.S. cities. But several deadly gun attacks this summer, including the shooting along the Danforth last week, have shown that “mass shootings are no longer a uniquely American problem,” Lee says in the New York Times. The associate professor of sociology and California expat argues that Canada should consider banning handguns, as Britain and Australia have done – especially since 62 per cent of gun-related homicides in Canada are committed with handguns. The Danforth shooting, which was perpetrated by a man who was reported to be mentally ill, also highlights gaps in Canada's health-care system, Lee says.